Despite rising prostate cancer rates, there are known prostate-friendly foods to add to your diet which can significantly reduce your cancer risk. It is worth noting that the month of November is annually dedicated to general men’s health issues, but most prominently prostate cancer. Some men participate in “No Shave November,” where they don’t shave in an effort to raise awareness. You can donate to the cause here. Prostate cancer is the second most common type of cancer among men in the United States. Also, cancer is the second most common type of death in the United States, only behind heart disease. With that said, a substantial number of cancers, like prostate cancer, are very preventable and can be avoided with changes in diet and lifestyle choices. Astonishingly, according to The World Cancer Research Fund, an estimated third of all cancer cases could have been avoided. 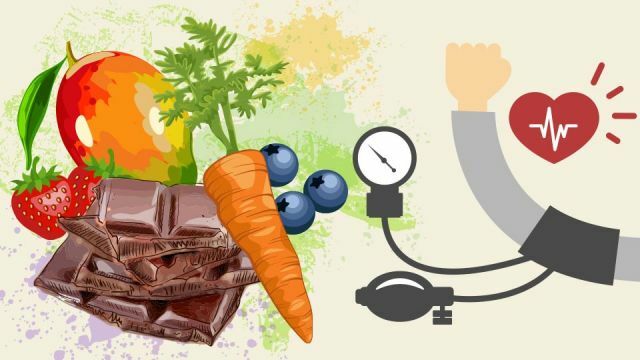 With how unhealthy foods are being marketed to the average food consumer in the United States, you really have to ask yourself if you are doing everything possible to alleviate potential health struggles, for both yourself and family members. Here are nine foods that you need to add to your diet to help avoid prostate cancer. Tomatoes have an extremely beneficial antioxidant called lycopene. It helps prevent prostate cancer and recedes tumor growth for men with prostate cancer. Researchers have found a trend suggesting that men who eat more tomatoes and tomato-based products, like ketchup, were less likely to develop the disease. Lycopene may decrease cell damage and slow cancer cell production. 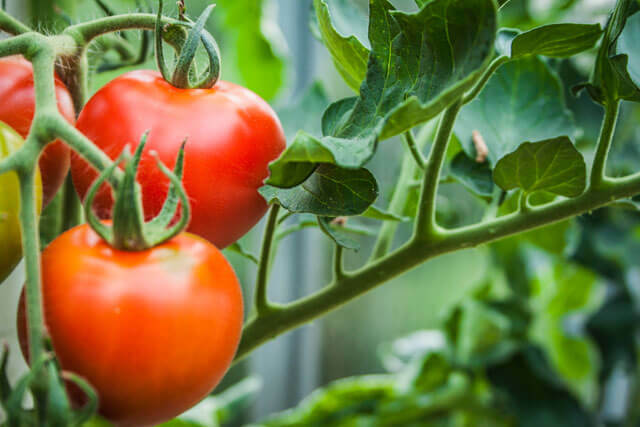 Lycopene is actually bound to our cell walls, and this can sometimes inhibit our body’s ability to extract it from raw tomatoes, so cooked tomatoes may be an even better option. Some recommended options include tomato sauce, sun-dried tomatoes and tomato juice. Our bodies need different types of fats like polyunsaturated fats, omega 3s and omega 6s. They are almost entirely found in our diet because they can’t be synthesized by our bodies. These fats may help prevent the development of prostate cancer. The American Journal of Clinical Nutrition found a strong link between eating fish and the mortality rate from prostate cancer. 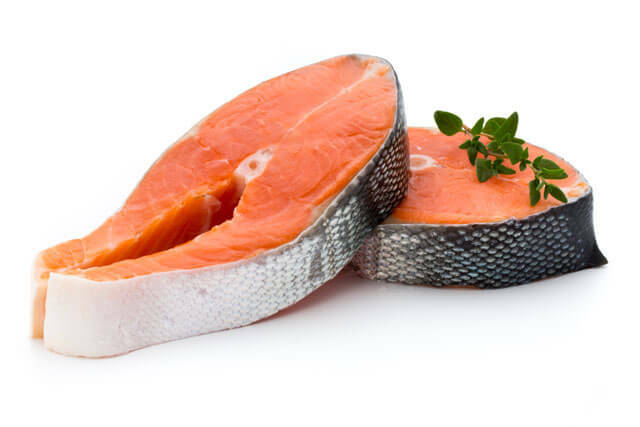 The absolute best types of fish to eat include salmon, herring, trout, cod and flounder. Realistically, you should eat the species of fish which you think has the best flavor. For example, cod and flounder have a milder taste due to their white meat. 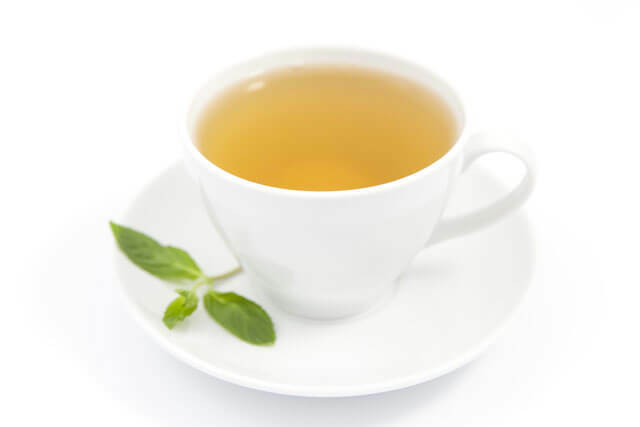 Green Tea is loaded with components like catechin, epicatechin, xanthine derivatives and epigallocatechin-3-gallate which are known to prevent prostate cancer. In a report from Chinese Medicine, men who drank five cups of green tea a day saw a decreased risk of the disease. One of the best ways to add it to your diet is to simply replace coffee with it. It has some caffeine and can be just as delicious. Broccoli is seriously one of the most underrated vegetables out there. It contains complex compounds that fight against cancer. Also, it has a tremendous calorie to protein ratio, making it a great source of protein for vegans and people that don’t eat meat. 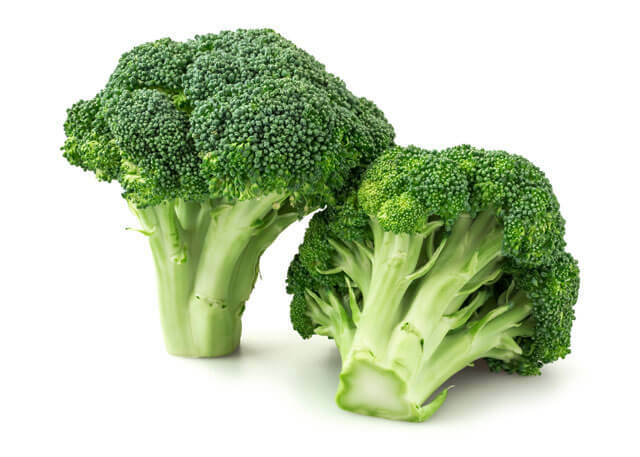 One of the components in broccoli called sulforaphane selectively targets and kills cancer cells while leaving normal prostate cells healthy and unaffected. Also, broccoli is really easy to put into diets. It is a great complement to almost all dinner and lunch options. Steam some broccoli in a pot, put some butter on it, and you have yourself a deliciously healthy side dinner option. Aside from other incredible health benefits, mushrooms are great for their ability to help fight cancer. For example, the shiitake mushroom contains lentinan, a type of beta-glucan, which has anticancer properties. Studies in 2009 showed that shiitake mushrooms suppressed tumor spread in mice with implanted human colons. 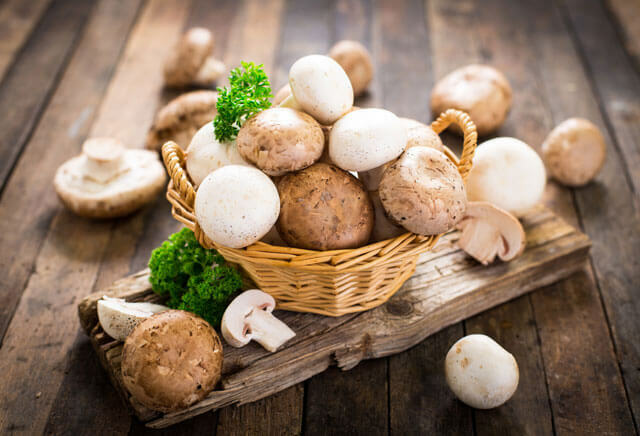 Also, mushrooms have a potent antioxidant called L-ergothioneine, which protects all kinds of cells throughout the body. Ergothioneine is especially known to provide protection from damaged cells from toxins and other substances. Mushrooms are great to put on chicken and even make delicious additions to pasta dishes. Similar to mushrooms, pomegranates are loaded with rich antioxidants. One of them, called ellagitannin, is especially great for your prostate. 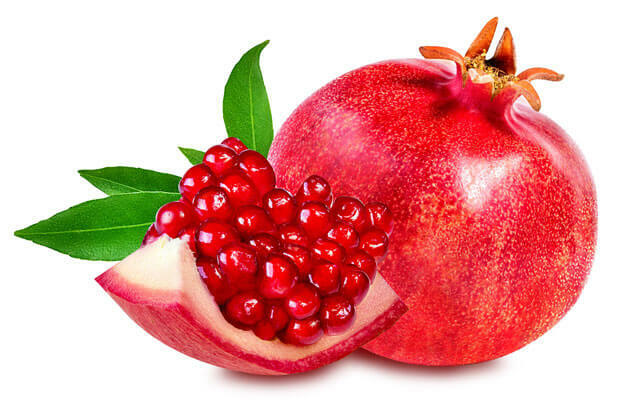 In fact, some people call pomegranates a “miracle fruit” because of its ability to prevent chronic diseases and oxidative stress. Also, scientists believe that pomegranates work to “seek and destroy” prostate cancer cells, meaning they kill bad cells and not healthy ones. With that said, pomegranates could not be any easier to implement into your diet. They make a delicious drink and you can even add them to water. Also, you could easily mix them into a salad. 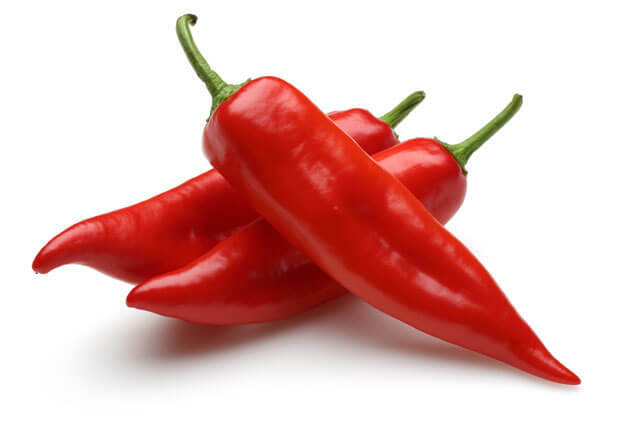 Cayenne peppers, more commonly known as chili peppers, are the source of a prostate-supportive spice. They get their intense heat from a concentrated substance called capsaicin. Capsaicin is known to get cancer cells to “commit suicide,” in a process known as apoptosis. The substance is able to do this by attacking the energy-making portion of the cells, called the mitochondria, without harming surrounding healthy cells. With that being said, capsaicin also helps our cardiovascular systems because it releases other beneficial antioxidants. Also, cayenne is known to prevent ulcers, congested nasal passages and it can even reduce cell damages that are known to cause diabetic complications. Hey Buddy!, I found this information for you: "7 Foods To Help You Avoid Prostate Cancer". Here is the website link: https://www.thealternativedaily.com/7-foods-avoid-prostate-cancer/. Thank you.